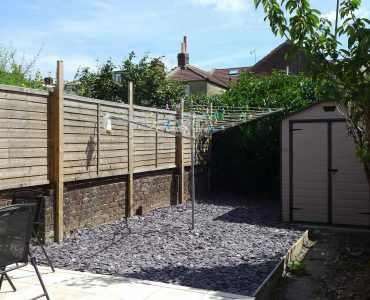 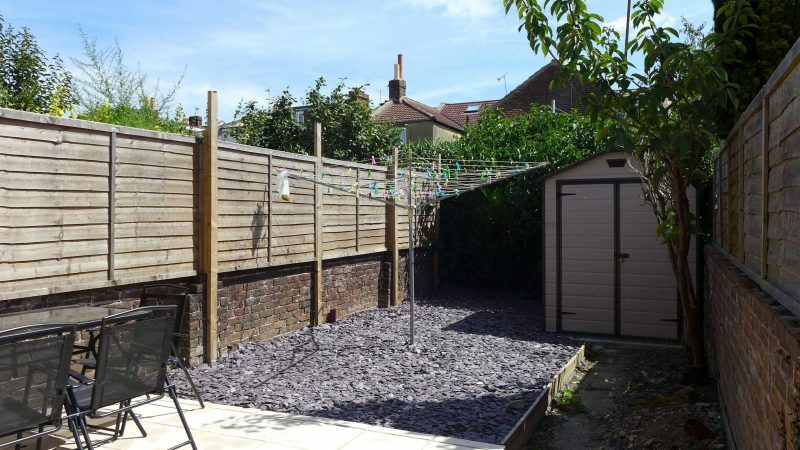 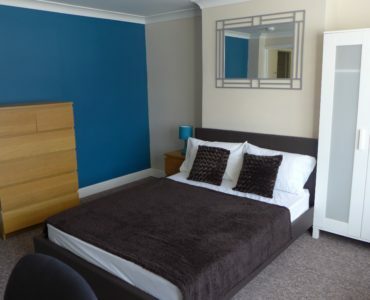 Double bedroom to let in a friendly professional house share perfectly located in popular North End. 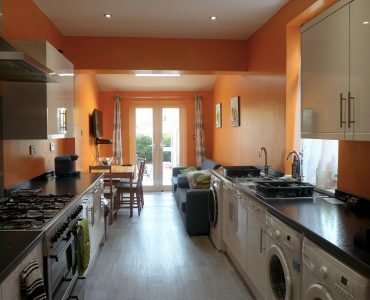 Close to Town Centre, motorway access, P&O, Airbus, Dockyard. 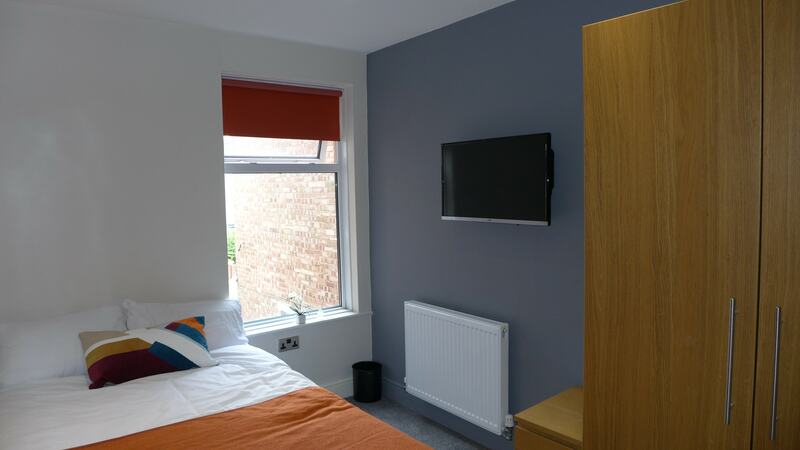 We only accept working professionals and there is an initial minimum tenancy term of 6 months, and a one off set up fee to cover tenant checks, inventory, tenancy agreements etc. 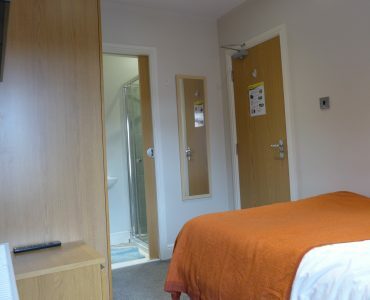 All you need is £195 to secure the room! 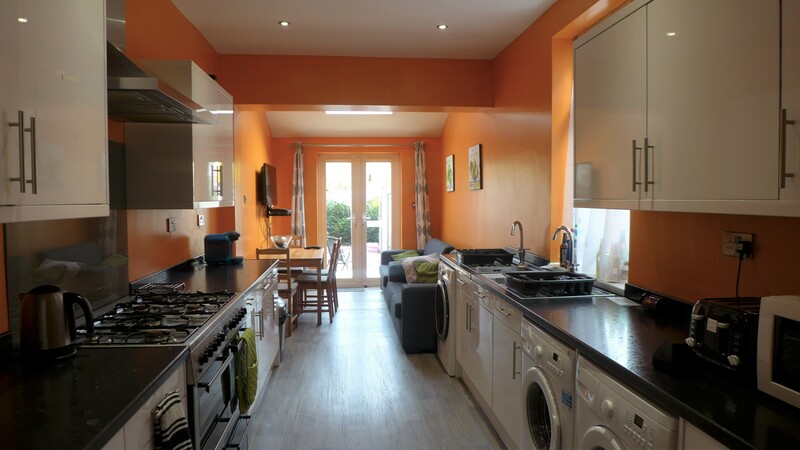 If this may be of interest please feel free to contact me to arrange a viewing. 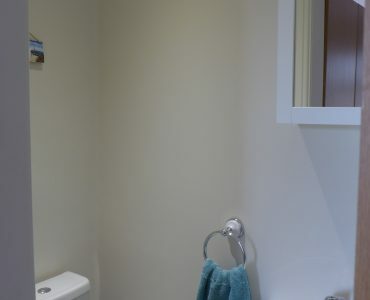 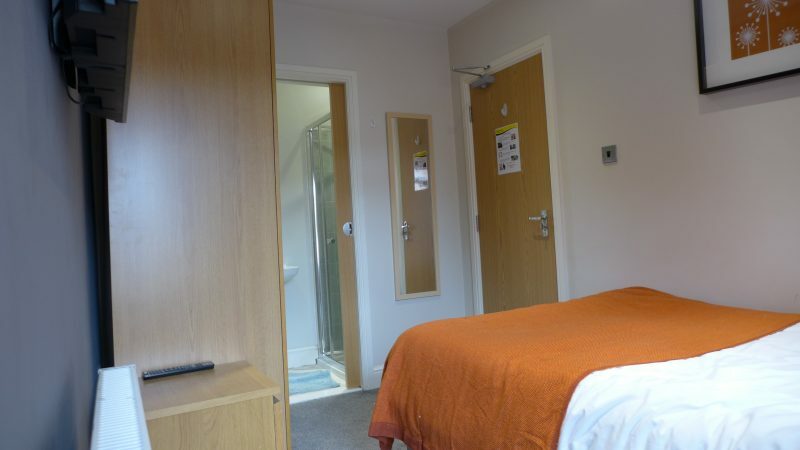 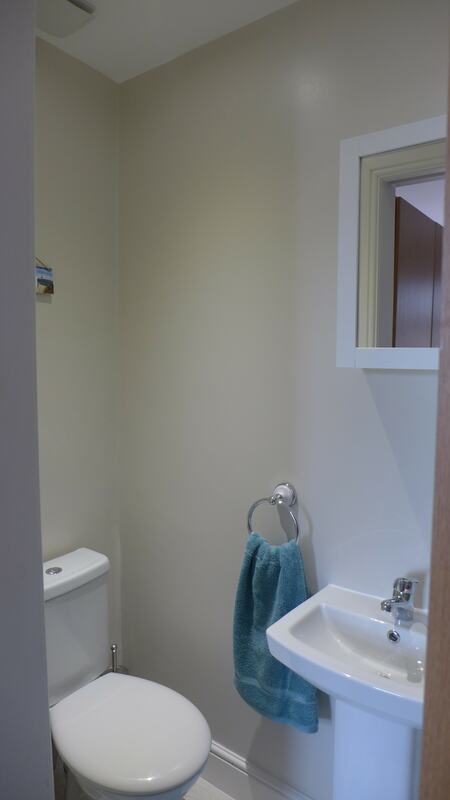 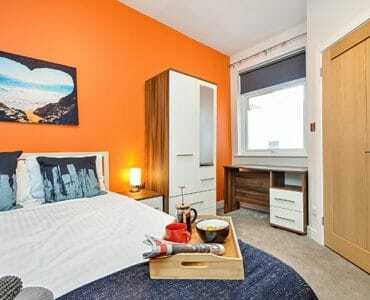 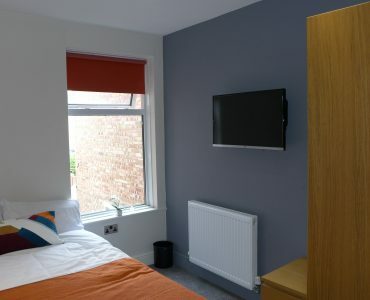 STUNNING MODERN DOUBLE ENSUITE ROOM – FRIENDLY HOUSEMATES!